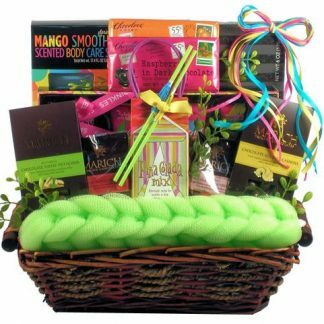 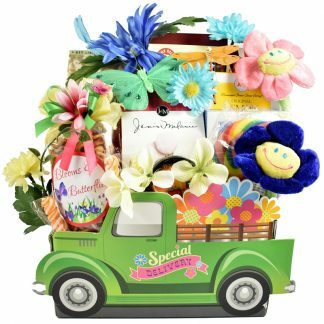 View cart “A Gift For Mom” has been added to your cart. 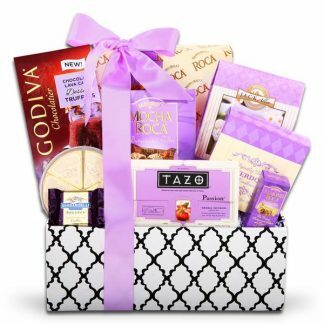 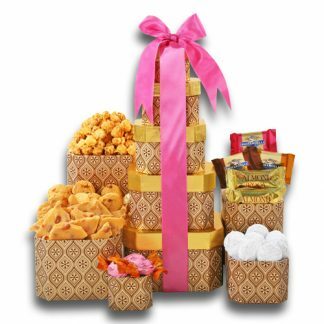 The “Flower Box Gift for Mom” includes Coffee Bean & Tea Leaf Green Tea, Olive Oil, Cheddar Cheese Twists, Olives, Chocolate Chip Cookie and so much more! 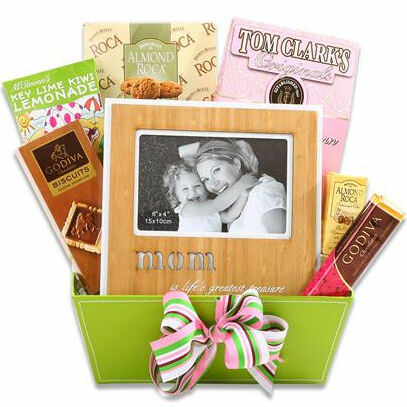 Your Mom is sure to love this Gift Box!. Almond Roca Candy, Godiva Signature Biscuit, Tom Clark’s Popcorn, Caramel Popcorn, Almond Roca Cookies, McSteven’s Keylime Lemonade, Godiva Dark Raspberry Bar, Mother’s Day Frame.